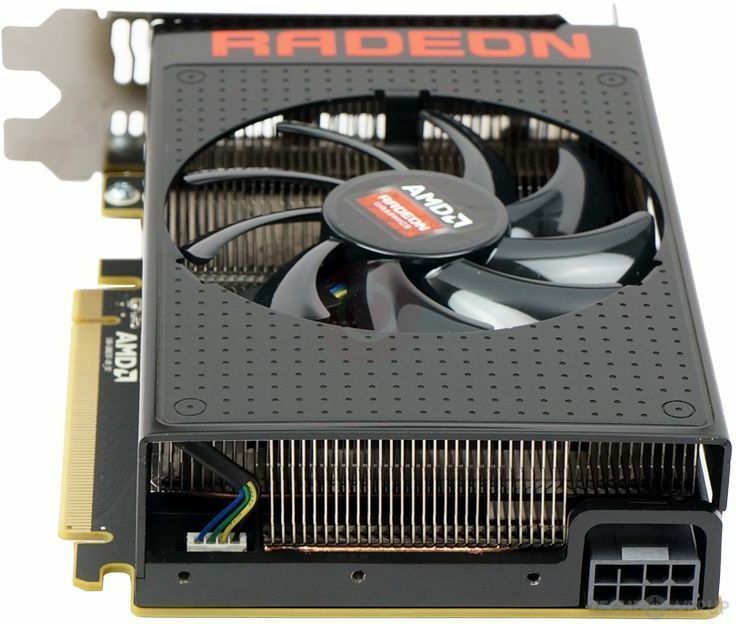 The Radeon R9 Nano is a high-end graphics card by AMD, launched in August 2015. 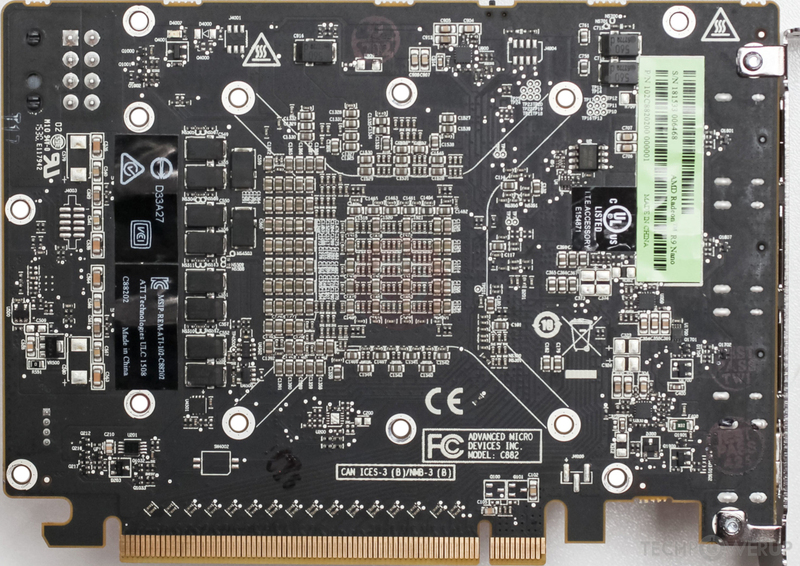 Built on the 28 nm process, and based on the Fiji graphics processor, in its Fiji XT CA variant, the card supports DirectX 12.0. 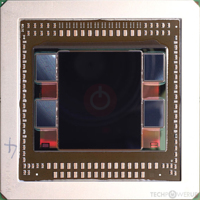 The Fiji graphics processor is a large chip with a die area of 596 mm² and 8,900 million transistors. It features 4096 shading units, 256 texture mapping units and 64 ROPs. 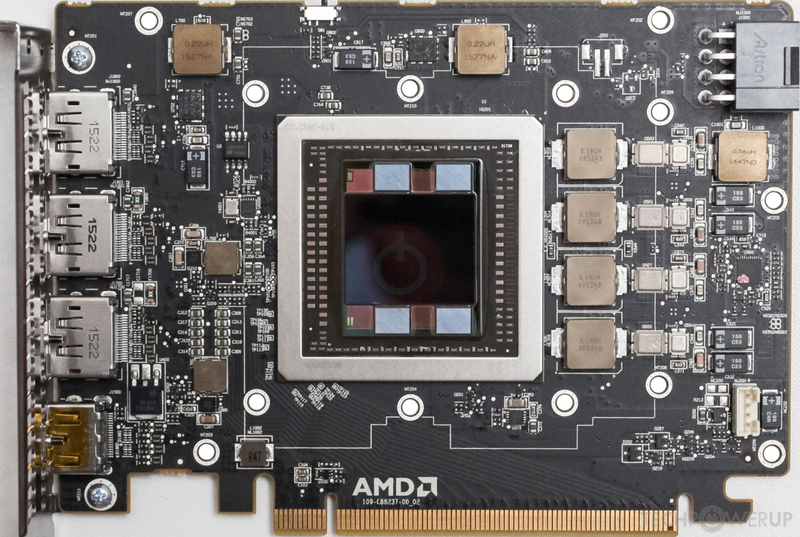 AMD has placed 4,096 MB HBM memory on the card, which are connected using a 4096-bit memory interface. The GPU is operating at a frequency of 1000 MHz, memory is running at 500 MHz. 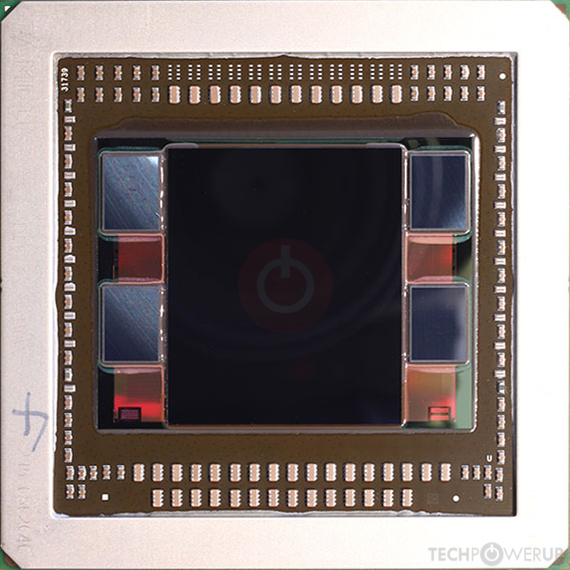 Being a dual-slot card, the AMD Radeon R9 Nano draws power from 1x 8-pin power connectors, with power draw rated at 175 W maximum. Display outputs include: 1x HDMI, 3x DisplayPort. Radeon R9 Nano is connected to the rest of the system using a PCI-Express 3.0 x16 interface. 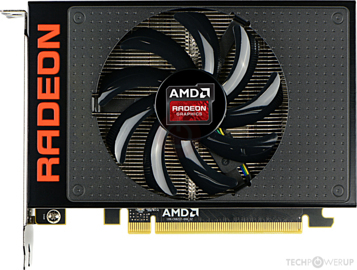 The card measures 152 mm in length, and features a dual-slot cooling solution. Its price at launch was 649 US Dollars.